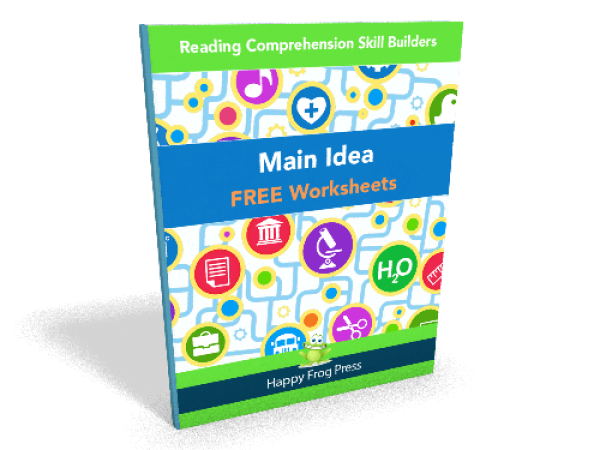 These 8 worksheets demonstrate the six steps we use to teach a struggling learner how to understand the main idea of a paragraph. 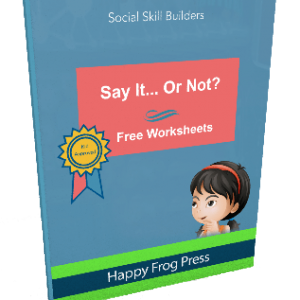 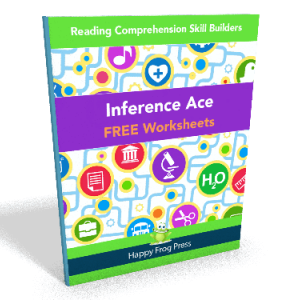 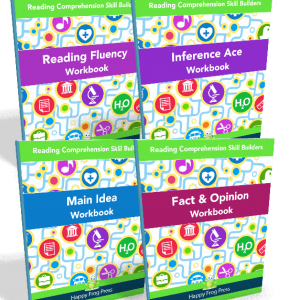 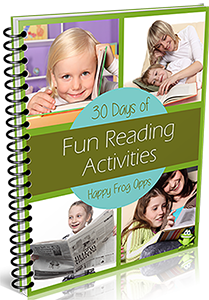 Perfect for ASD kids and other struggling learners. 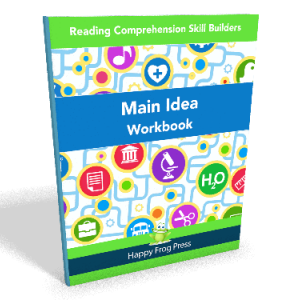 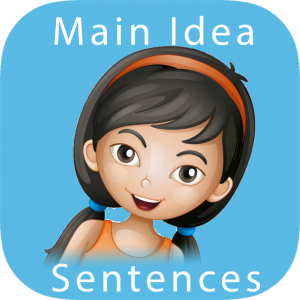 If you like this, grab our two main idea workbooks (print or PDF) or try the main idea apps (iOS and Android).